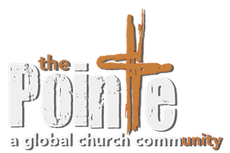 In February 2009, the Welches answered the call to begin The Pointe Church in Antelope/West Roseville. Since then, The Pointe has become a young, but growing dynamic influence for God’s Kingdom in the Sacramento region. Mark and Lori have been married since 1982 and have three sons: David (married to Rachel), Nathan (married to Gemma who have two children and are expecting their 3rd), and Jonathan. All three Welch sons are singer/songwriters, and are known as The Welch Brothers, a Contemporary Country Band. They all love Jesus and are called to change the world for Him from the platform of performing and music. Mark was born in Hart, Michigan, in 1957, the youngest of three children. At age 3 his family moved to Marion, Indiana, where he grew up in a pastor’s home. Mark received Christ as his personal Savior at the age of 16. After graduation from High School in 1975, he traveled professionally as a singer/recording artist with various singing groups and appeared on stage or worked with artists such as Perry Como, Tennessee Ernie Ford, Gavin McLeod, Sandy Patti, Pat and Debby Boone along with several other notables. From 1984-1994, he also appeared weekly as a singer on the international inspirational telecast, “Day of Discovery.” Mark studied Communication and Theater Arts with a minor in Music from Taylor University in Upland, Indiana, but later switched his studies to pastoral ministries, and now holds a Bachelor of Science degree in Religion from this Christian University. 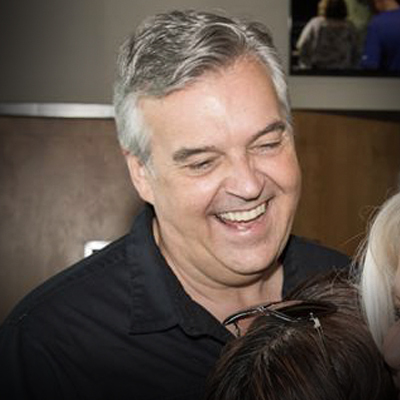 Pastor Mark and Lori have been in pastoral ministry for over 30 years. The first served on staff at large churches in both youth and music ministries in North Carolina and Canada from 1982-1994. Since 1994, the Welches have been planting new churches. They have been the Lead Pastoral team in the start-up of four new churches, culminating with The Pointe. Mark has also been gifted by God with an entrepreneurial spirit as well, and has served “bi-vocationally-by-calling” for more than a decade. He often calls himself a “Pastorpreneur,” and enjoys being an influence for God both in the marketplace and in the church. He is a leading spokesperson in the Christian community for bi-vocational ministry, and loves coaching pastors who are called to provide much of their own incomes while serving faithfully in pastoral roles of church leadership. Mark sees bi-vocational ministry as one of the most important and growing trends in the church globally, and desires to live a life that models the same.